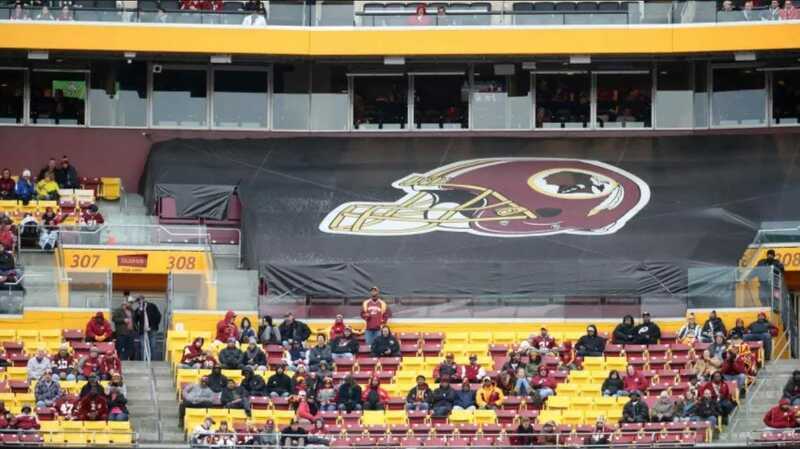 There was a time when people used to think the waiting list for season tickets to Redskins games took decades to clear. Then the team finally admitted those numbers were inflated and made season tickets available again last year. The idea of a show/venue being “sold out” is one of the most basic marketing techniques in entertainment … and it may be dying. Thanks to the easy availability of last minute tickets online on aftermarket sites like Stub Hub, the idea that any show is actually sold out is in danger of becoming an outdated idea. What happens when audiences realize that last minute tickets are almost always available? It’s a question that is likely to plague the entire entertainment industry in the years to come.